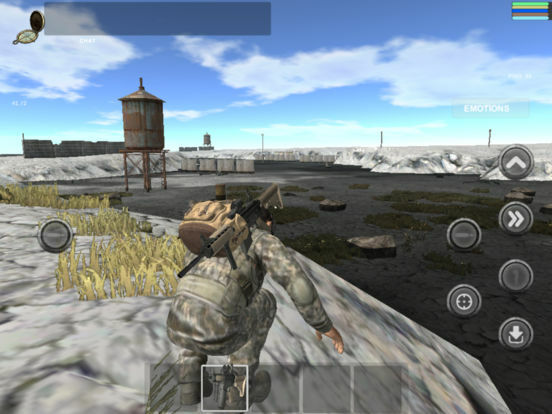 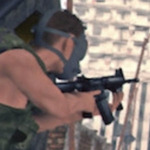 Barren Roads is an online 3D multiplayer survival game. 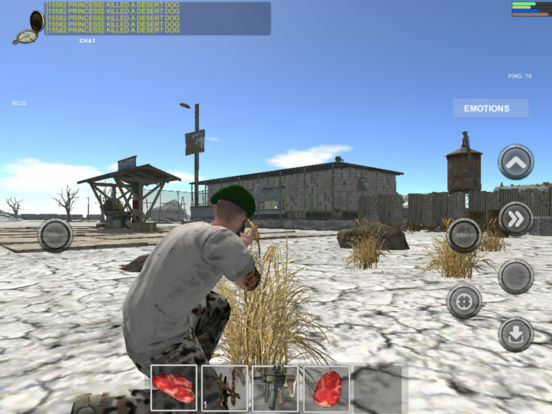 The best free survival game set in an Apocalyptic world. 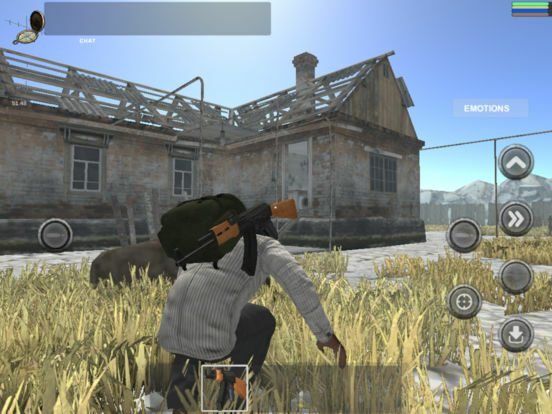 Unable to cope with man's most powerful weapons has the left the world barren with few survivors vying for a a better life.